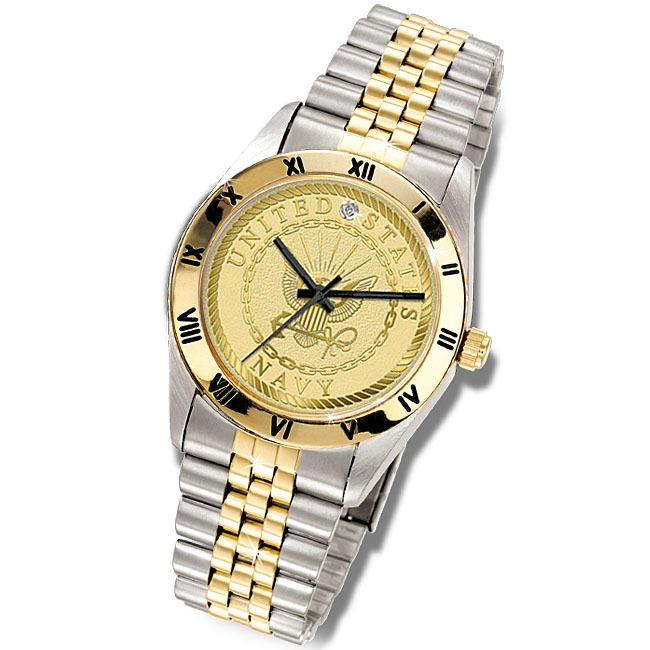 Please provide your full name and years of service for engraving. 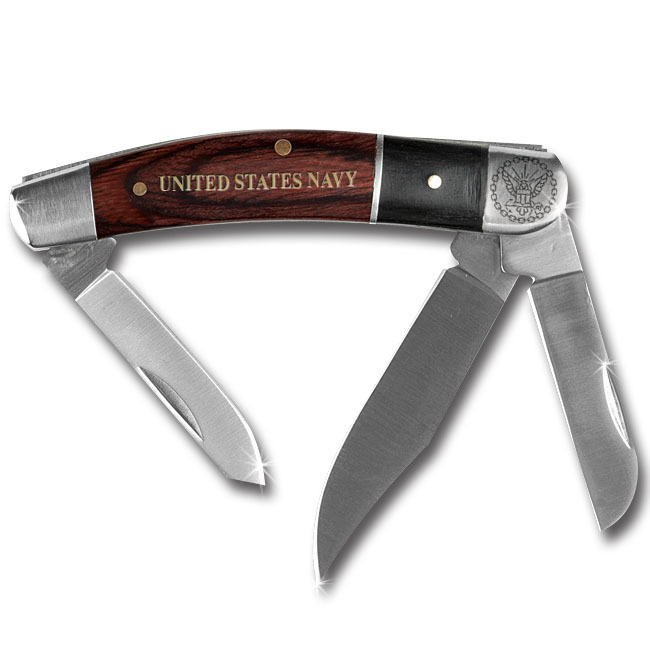 Presenting a Military Pocket Knife so special it is U.S. patented (#5467256). This Official Veteran’s Commemorative honors your service to country and provides a useful tool you will carry everyday. THE KNIFE: Solid Stainless Steel case with 2” serrated blade, guaranteed for life. Safety lock blade release protects against accidental closure. 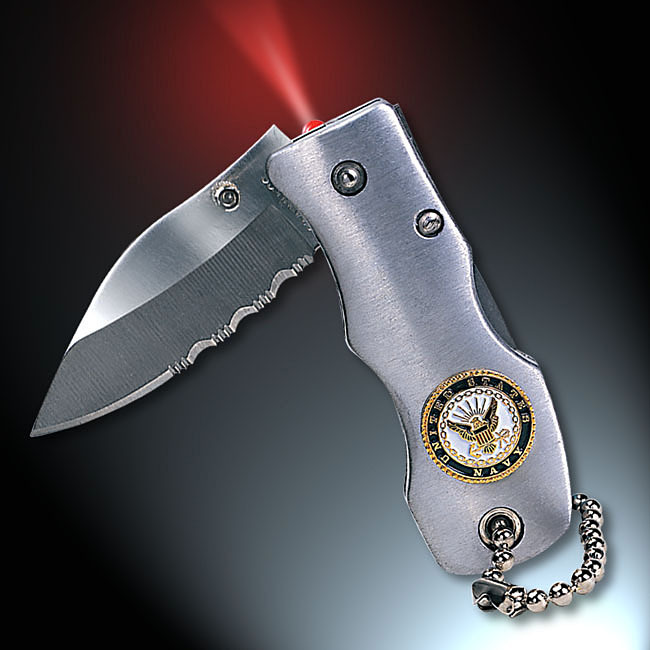 THE LIGHT: Built-in push-button RED LED Pin-light for up-close secure use. Serves as maplight, keyhole locator - any spot illumination. THE EMBLEM: Your Official U.S. Service Emblem (Army, Navy, Air Force or Coast Guard) minted like a fine coin finished in Gold and hand enameling, to honor your service. PERSONALIZED: Your full name and year dates of service laser engraved on the stainless steel knife blade.